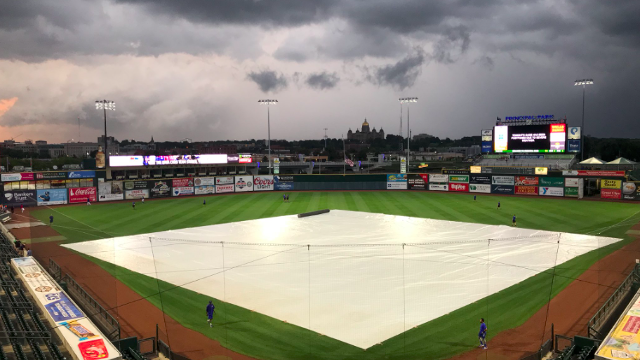 DES MOINES, IA - Tonight's scheduled contest between the Iowa Cubs and Round Rock Express has been canceled due to inclement weather at Principal Park. The game will not be made up. The two teams will complete the remainder of the 2018 slate as scheduled with a 1:08 p.m. first pitch tomorrow and a 12:08 p.m. first pitch on Monday for the final game of the season. Promotions for Sunday's game include Pedal to the Park, Knothole Gang, Food Pantry, Family Four Pack and Kids Run the Bases Post-Game.